Finding the “best Wisconsin brewery” is subjective. After all, tastes and opinions vary. But generally speaking, when a majority of people agree that a brewery is really good, then that probably means that said brewery is indeed really good. 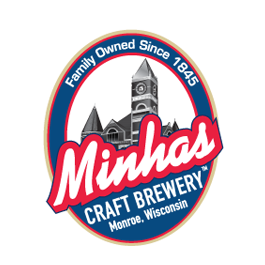 If you are a Wisconsin native or are planning on visiting one of the cities located in this state, then a visit to the Minhas Craft Brewery is a must. The latter is located in Monroe, the “Swiss Capital of the USA” and can be reached within a 1 hour car drive from the capital city of Wisconsin, Madison. Beer lovers from all over America absolutely adore learning about craft beer and how it’s made on one of the brewery tours offered to them, and of course they find themselves delighted by the beer samples that are also provided to them. 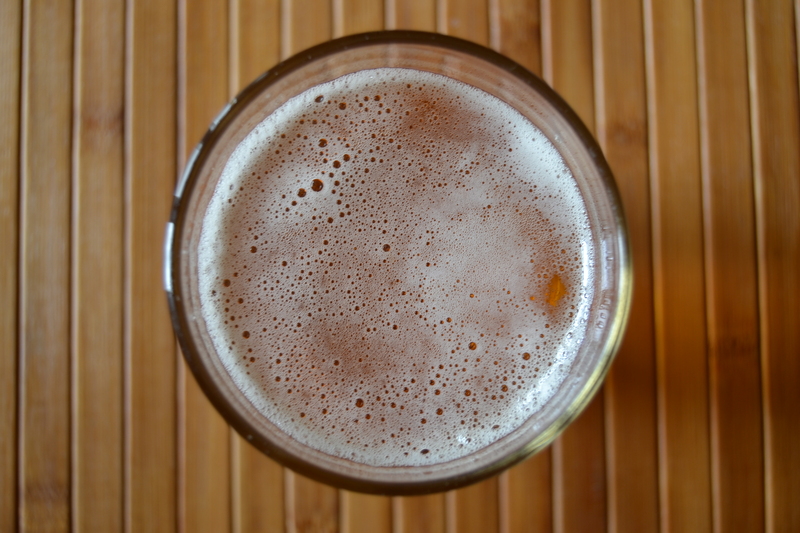 The Minhas Craft Brewery has been in operation for over a century — that’s over a hundred years for you! Over the course of those decades it has gained and lost owners multiple times. It has also survived its fair share of tragedies. Of course, this means that this micro-brewery comes with many interesting stories. Not only is its history directly linked to the history of American craft beer — it’s also directly linked to the history of America itself. Many of these stories you will be able to hear if you join us on one of our brewery tours. You’ll also get to taste our award-winning brews at the same time. So if you like beer and history, dropping by the Minhas Craft Brewery next time you’re in Wisconsin is an absolute must.